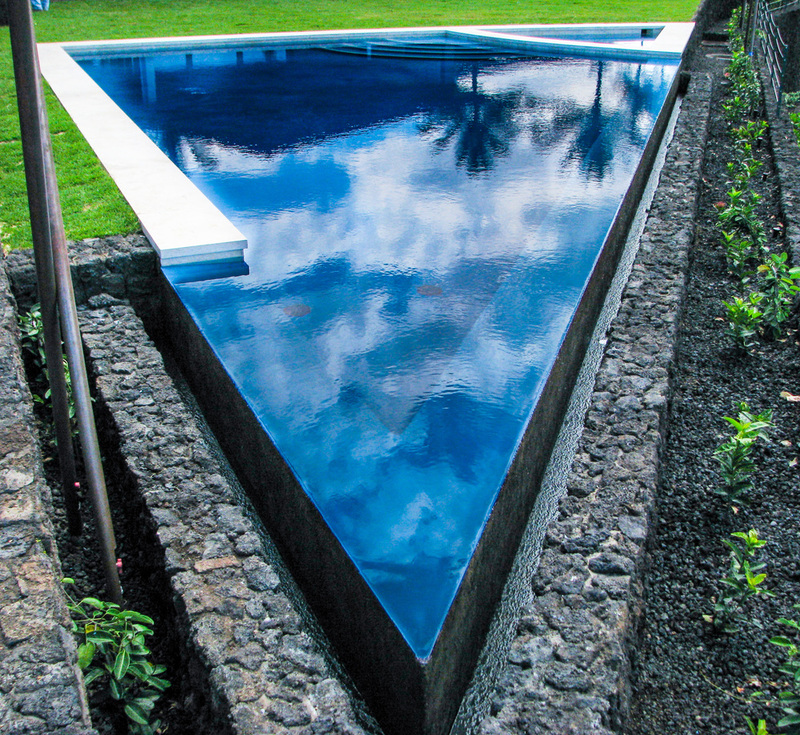 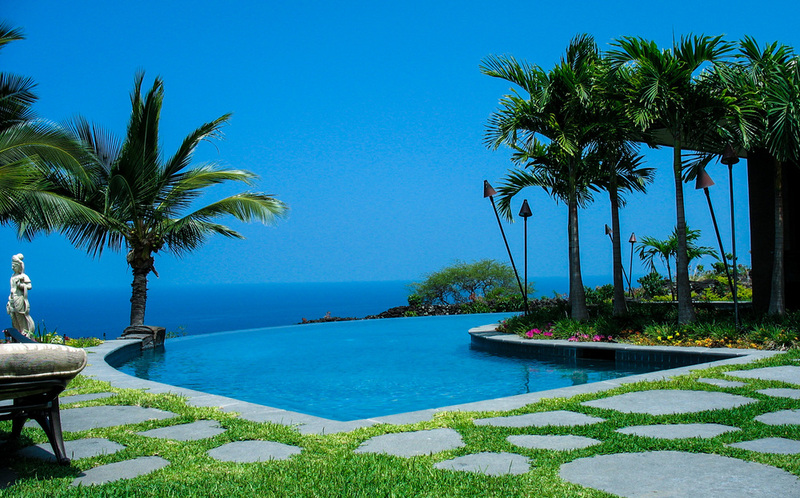 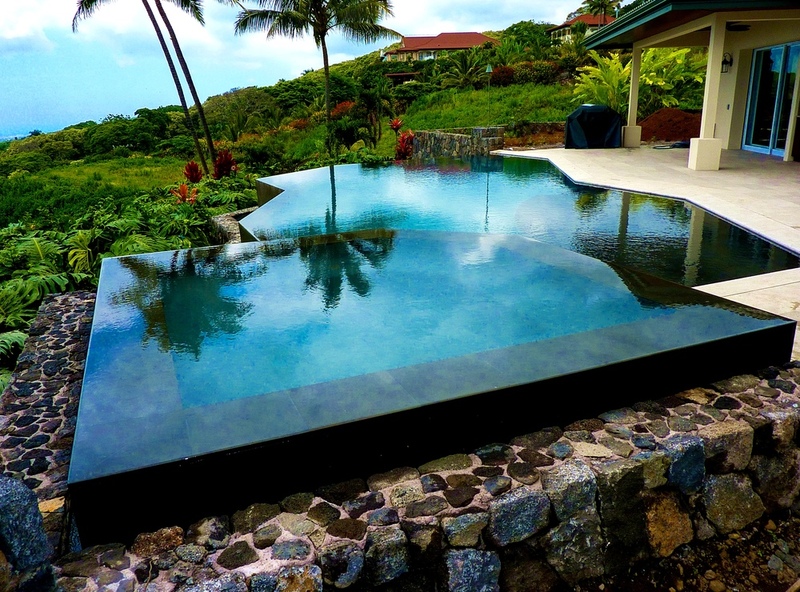 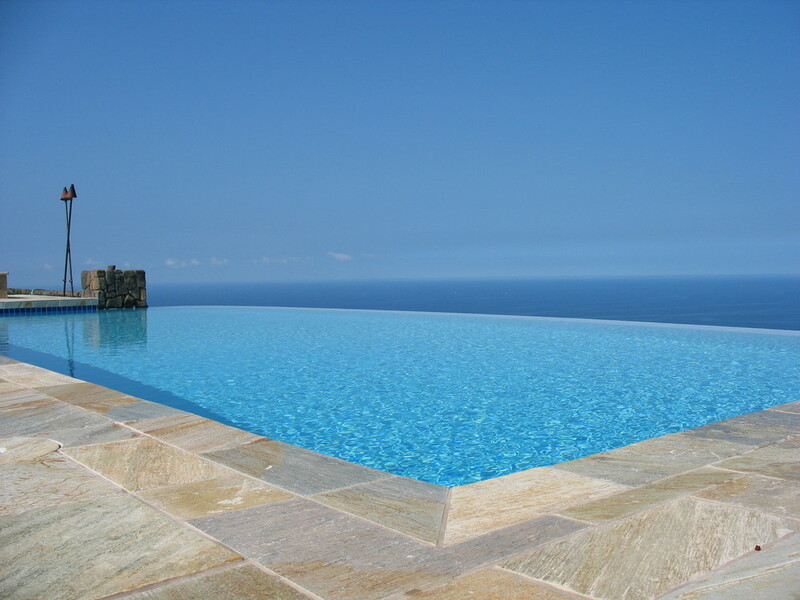 Pools Spas & Waterscapes — Bolton Inc.
Our constant dedication to quality has made us the largest pool and spa contractor on the Big Island- transforming landscapes from ordinary to extraordinary. 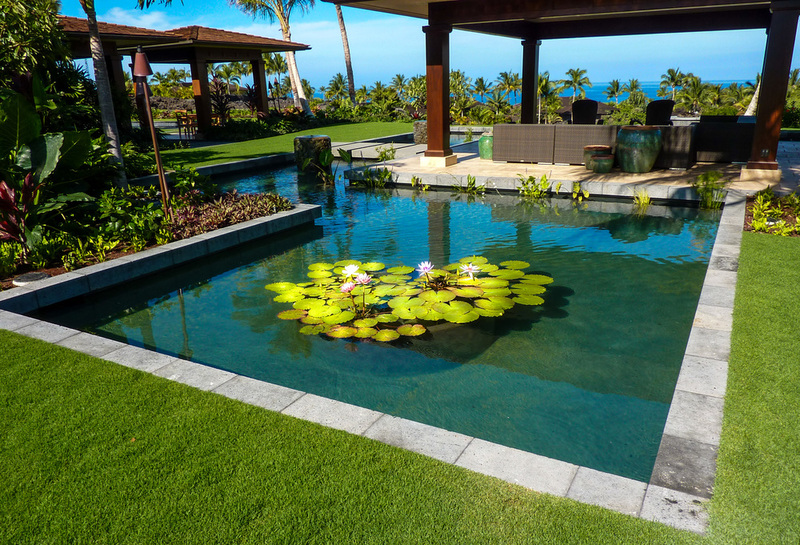 Our projects range from backyard pools and spas, to ponds, waterscapes, and custom water features for luxury resorts. 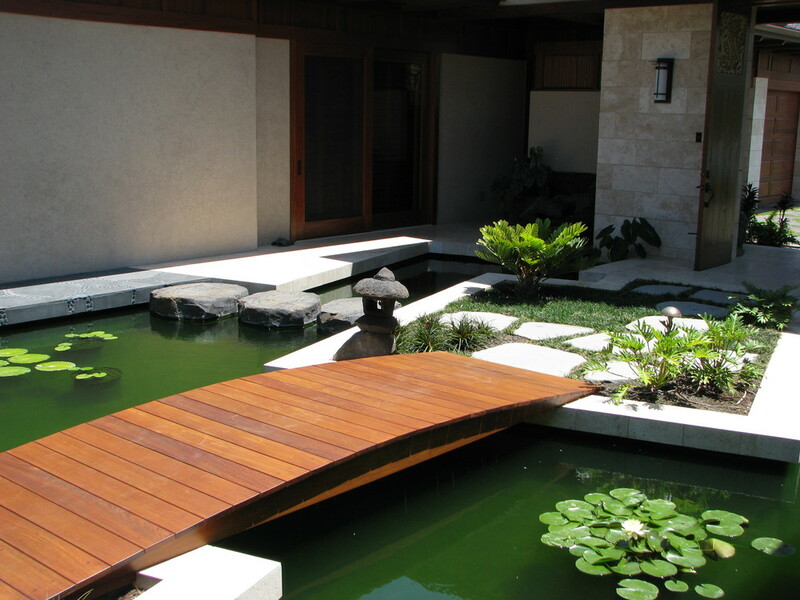 Let our designers help you bring your dreams to life. 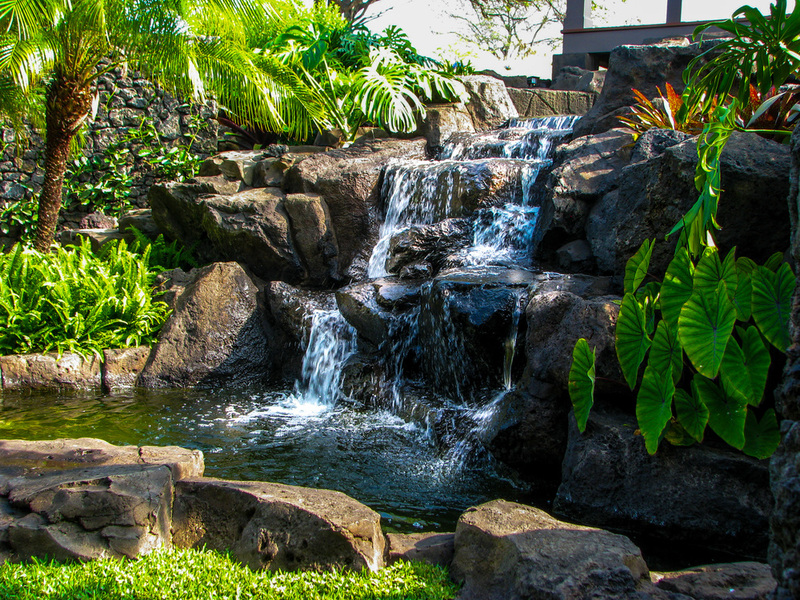 We have the knowledge, the equipment, and the experienced personnel to assist you: from design, through construction, to service, maintenance, and renovation. 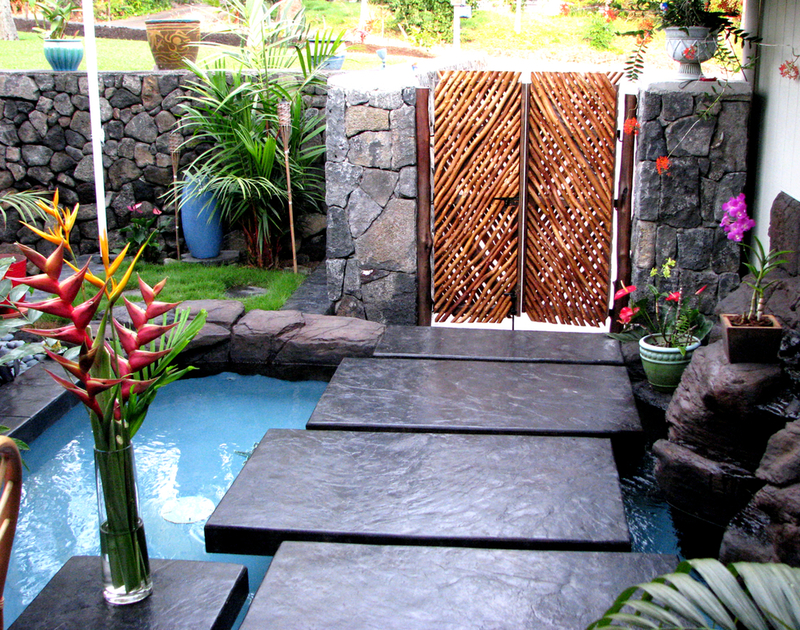 We will craft a backyard environment to enhance your Hawaiian lifestyle and add lasting value to your home.